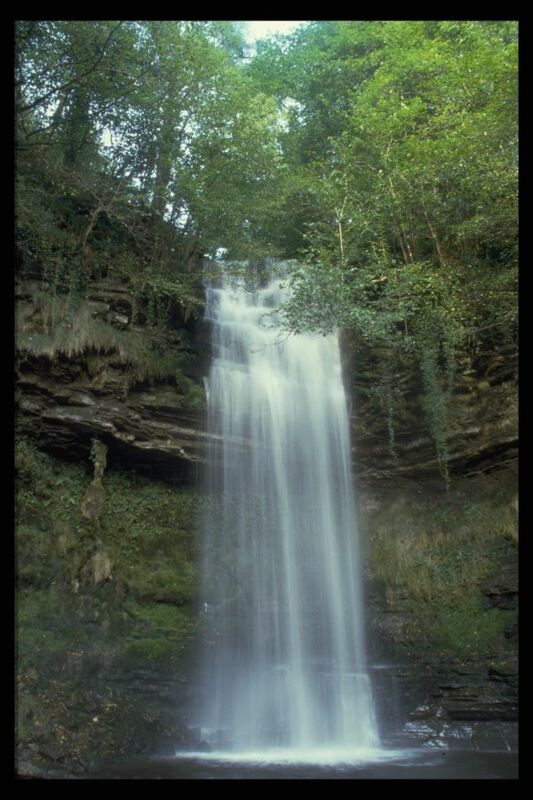 Located on the Sligo Leitrim border, Glencar Waterfall is 50ft high and is situated in Glencar Lough, 11km west of Manorhamilton and served as an inspiration to William Butler Yeats. 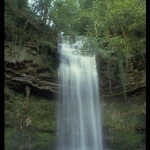 It is very impressive after rain and can be view from a lovely wooded walk. There are more waterfalls visible from the road although none is quite as romantic as this one. Picnic facilities and information kiosk are onsite.